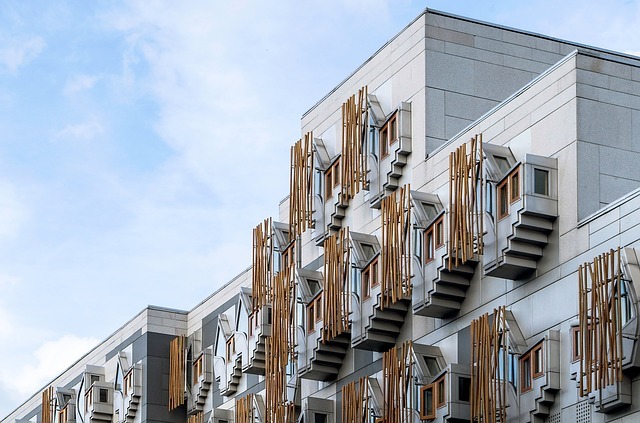 In its evidence to the Scottish Parliament’s social security committee, CIH notes that the erosion of Local Housing Allowance (LHA), the benefit cap and the rollout of Universal Credit are limiting people’s housing choice, local authorities’ ability to discharge homelessness duty and could impede the Scottish Government’s rapid rehousing and Housing First agenda. “The Scottish Government has committed to an ambitious plan to tackle homelessness in Scotland through rapid rehousing and Housing First. However, analysis of homelessness and social housing supply figures show that it will be difficult to meet need in high demand areas through social housing alone.